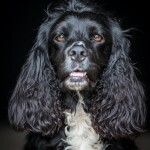 Just for Paws provides dog walking services in South Manchester, tailored to your dog’s individual needs. Many dogs can develop behavioural problems such as chewing, digging and barking when left alone. These behaviours are normally the result of boredom or insufficient exercise. 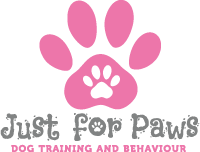 Just for Paws offers a professional dog walking service in South Manchester and can provide walks in a location of your choice. These can vary from a good run around chasing and playing with balls and frisbees, to simply a good explore in the countryside. 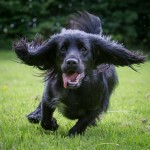 Just for Paws’ dog walking service in South Manchester can provide mental stimulation in the form of playing games such as hide and seek or search and seek to make the walks fun and interesting and also provide socialisation with other dogs. We are very flexible and the Just for Paws team can provide either a daily or occasional dog walking service for an hour, or 45 minutes should this be more suited to your dog’s needs. Initial dog walking consultations will be held with you at your home, and we will take your dog for a short walk together as part of this process. 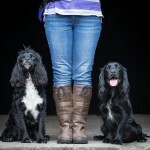 Just for Paws will carry out a full behaviour assessment prior to any dog walking to assess your dogs’ personality. Dogs can be walked on an individual basis or in a group depending on your preference. 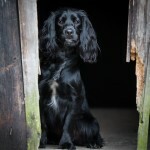 Each dog walk can be tailored to meet your dog’s individual needs. Dogs can be walked on or off lead depending on your preference and the dog’s ability to demonstrate a solid recall. 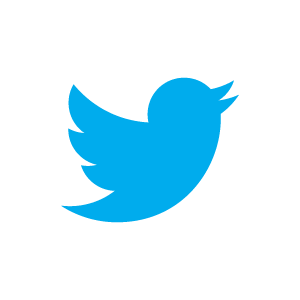 Basic training can also be provided upon request – note this may carry an additional charge depending on requirements.